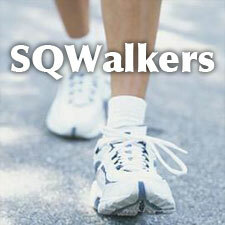 Join us to power walk the hills and streets of Squantum! We meet at the First Church, at the corner of Bellevue and Huckins Ave. The Sqwalkers participated in The Diva Dash, a countrywide fundraising event put on by Shape Magazine that took place on the Marshfield Fairgrounds on Saturday, September 8, 2012.